The next version of Android will be codenamed 'Gingerbread', although details of the actual feature set of the next version of the mobile OS remain a mystery. Google's sweet food themed codenames have caused widespread amusement, and the theme has now continued with Gingerbread, which will be Android 3.0. This follows version codenamed Cupcake, Donut, Eclair and Froyo (that's frozen yoghurt by the way). 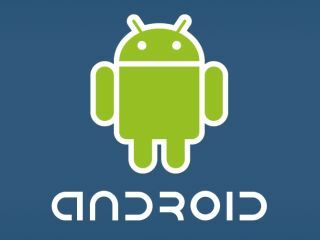 The news was revealed by Google's Brian Swetland when discussing his latest work on Android's Linux-based kernel. Android has become one of the most important mobile operating systems, with the Open Handset Alliance and main player Google making a huge impact on the market. The likes of the Nexus One - Google's handset - and important phones from the likes of Sony Ericsson, Samsung, HTC et al have put Android firmly in the consumer consciousness as the battle with Apple's iPhone for smartphone supremacy rages. So even though we don't know what Gingerbread is made of - apart from Google's secret sugar of course - at least we have something to refer to it as.